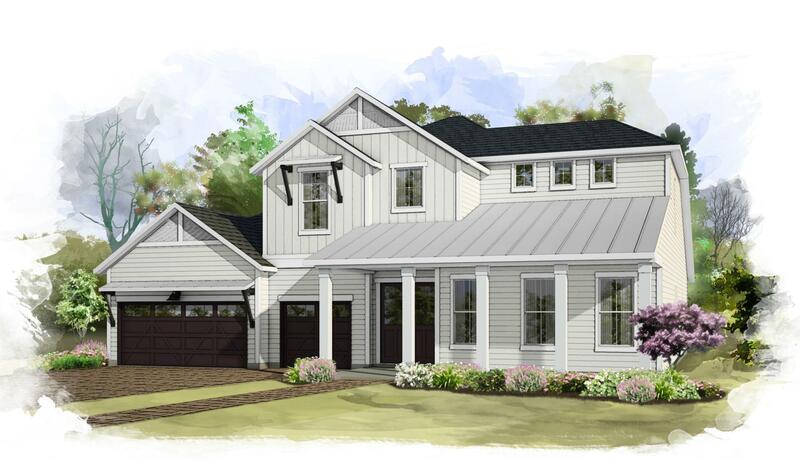 Our 90th anniversary Jameson show home is styled with a 1920s farmhouse ext..
4 Bd, 4.5 Ba 3,844 sq.ft.
. Located half-way between Jacksonville and St. Augustine, Shearwater is a .. This well designed Redington has everything you could possibly want in a ho..
4 Bd, 3.5 Ba 4,081 sq.ft.
. Experience luxury living at King and Bear, a master planned community fra..
. Situated between Jacksonville and St. Augustine, Shearwater is crafted fo..
5 Bd, 3.5 Ba 3,875 sq.ft. Want a NEW home, but donâ€™t have time to wait? 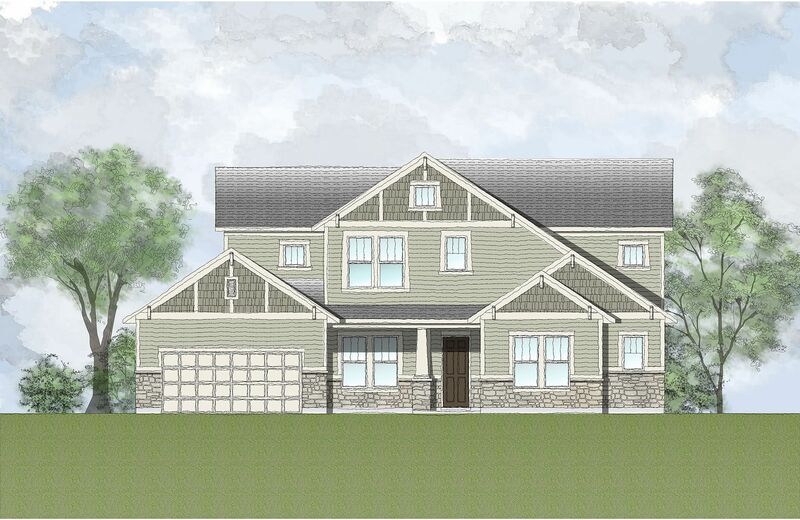 If you are looking for a qu..
4 Bd, 4.5 Ba 3,398 sq.ft. Luxurious master suite His & Her closets Ceramic tile floors in entr..
5 Bd, 5 Ba 4,517 sq.ft. 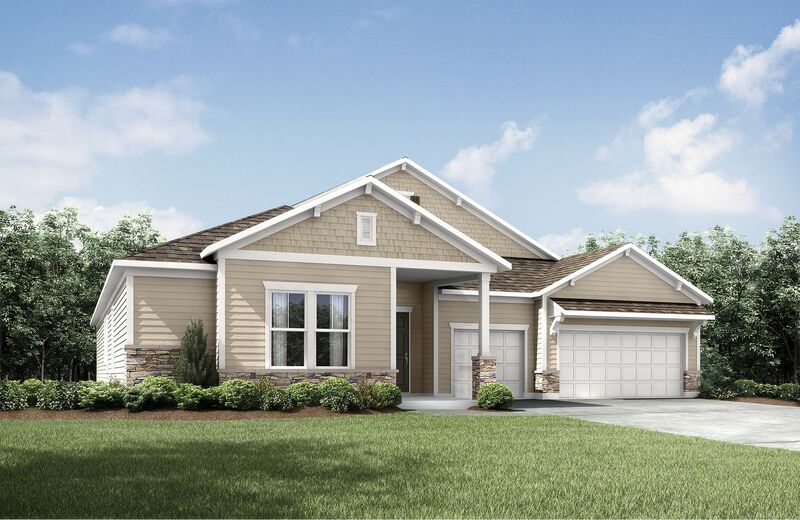 This Teagan is an impressive design ideal for today's home buyers.. Just of..
4 Bd, 3.5 Ba 3,143 sq.ft.
. St. Augustine's newest community! Nestled between World Golf Village and ..
As of today, April 19, 2019 the average home price for homes for sale in Saint Augustine is $436,398. 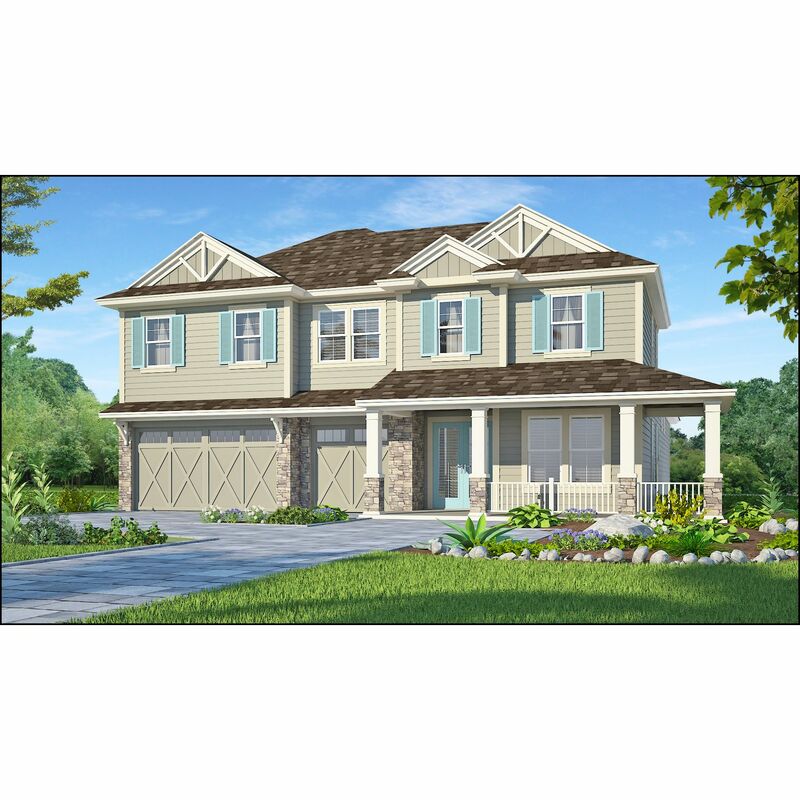 Search new homes for sale in Saint Augustine! 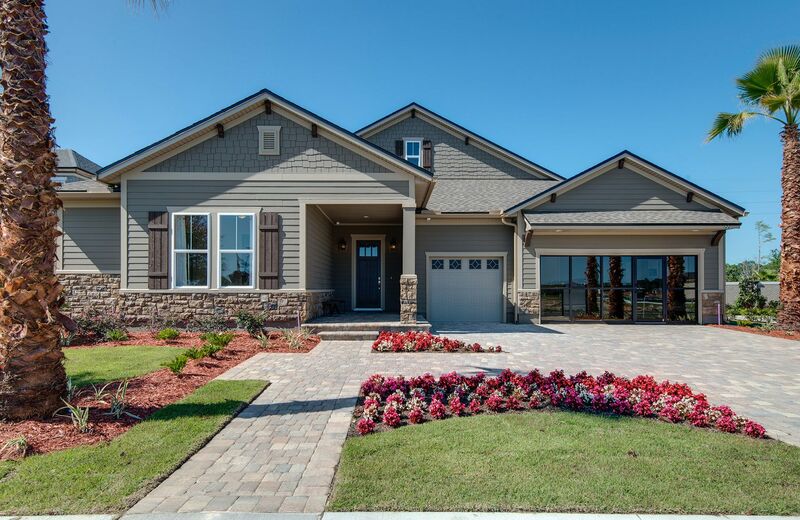 If you are looking to buy brand new homes for sale in Saint Augustine - browse floor plans, view photos, models, and pricing. 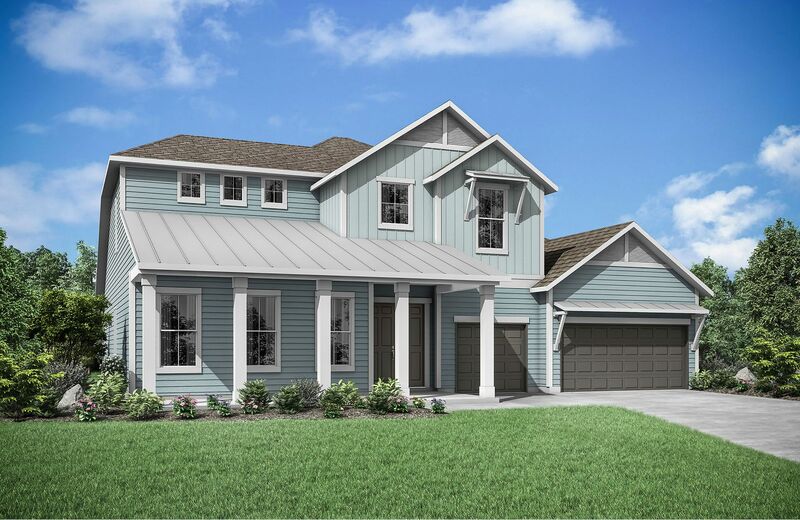 You can also see new construction homes in Saint Augustine and request an appointment or more information about a specific new home.